Ticket and button from the Radio City Music Hall Christmas Spectacular, November 15, 2008. 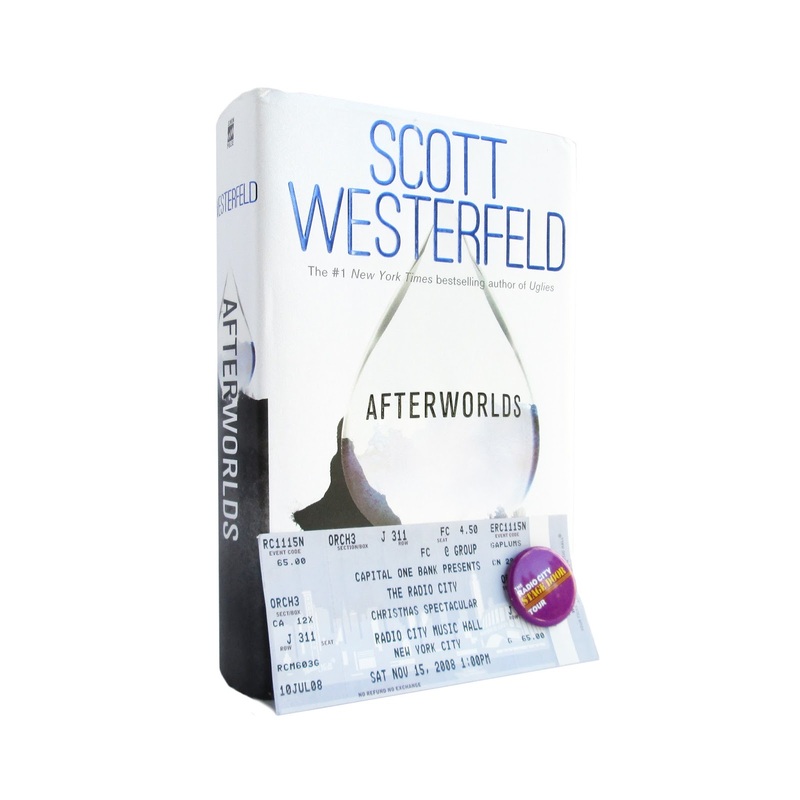 Found in "Afterworlds" by Scott Westerfeld. Published by Simon Pulse, 2014.